iZombie: Rose McIver — Fansite dedicated to kiwi actress Rose McIver – Page 2 – iZombie: Rose McIver — Unofficial Fansite dedicated to kiwi actress Rose McIver. Create by fans, for fans. 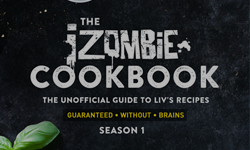 Be sure to check out the first unoffocial ‘iZombie Cookbook‘ created by RMS, supported and owned by Rose McIver. With the upcoming release and world premiere of her new movie ‘Daffodils‘ from March 21 in New Zealand, Rose McIver has been interviewed about this new movie. Find below, the interview she made ..
Today, we got a new teaser for ‘Daffodils‘ movie starring Rose McIver. The movie will be coming to cinemas on March .. I added screen-captures of Rose McIver in ‘I’m Sorry‘ Episode 2.06 ‘The Small of My Back’. 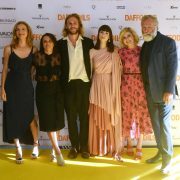 ..
Rose McIver alongside her family and a few of her closest friends, attended ‘Daffodils‘ world premiere at ‘The .. 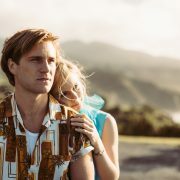 In addition to her acting, in this movie, Rose McIver is also lending her voice to her character of the same name for 9 songs ..
Today, we got a new trailer for ‘Daffodils‘ movie starring Rose McIver. 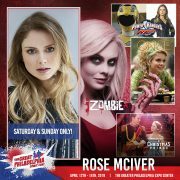 The movie will be coming to cinemas on March ..
Rose McIver has been announced to attend the ‘The Great Philadelphia Comic Con‘ on April 13-14, 2019. 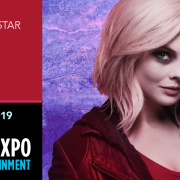 This event ..
Rose McIver has been announced to attend the ‘Calgary Expo‘ on April 27-28, 2019. This event takes place at ‘Calgary ..
A few months ago, we supposed that Rose McIver will be appearing in Andrea Savage’s tv show ‘I’m Sorry‘. ..
Rose McIver is now back in New Zealand in order to enjoy some time with her family. 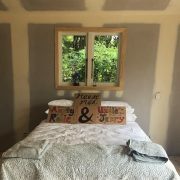 Also, it seems that she also bought an house (see ..
Fansite created by Stéphanie in 2013.